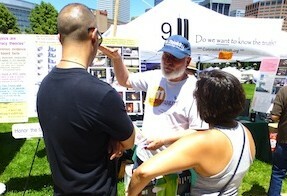 Colorado 9/11 Truth Booth at People’s Fair this Weekend! ​Drop by and bring a friend! 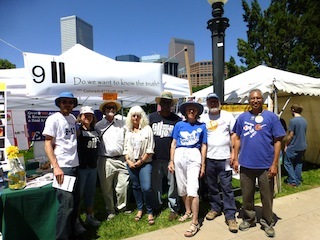 We’ll be spreading the facts at the Denver People’s Fair this weekend, reaching hundreds of people. Our booth number is N-14, located on the lawn in the non-profit section. The nearest major intersection is Bannock Street and 14th Avenue. 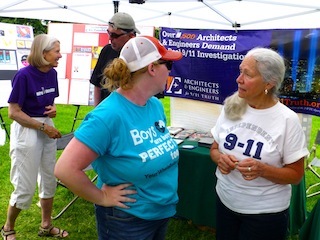 Action, Action Alert, Colorado 9/11 Truth, Denver, People's Fair, Special Events. permalink.